← Happy (belated) St. Patty’s Day! University City District is a great resource for all things University City. They provide a packed calendar of events, listings of local restaurants, farmers markets, parks, and much more. With the support of the William Penn Foundation, UCD opened The Porch at 30th Street Station. 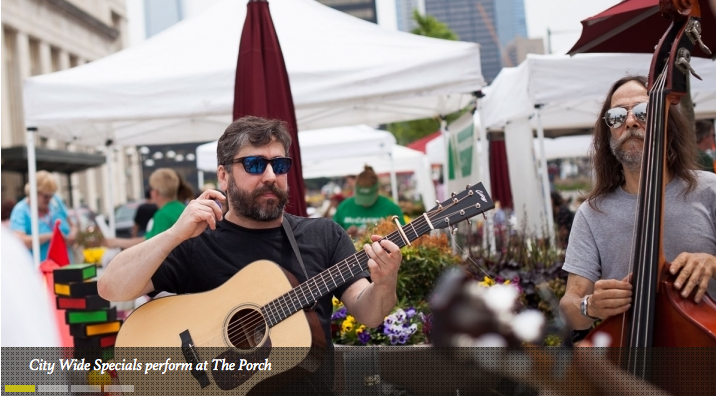 Located right outside of 30th Street station, The Porch is open to the public and provides seating, seasonal entertainment, fitness classes, and special events from April to October. Mark your calendar. April 1st kicks off the festivities for 2013! 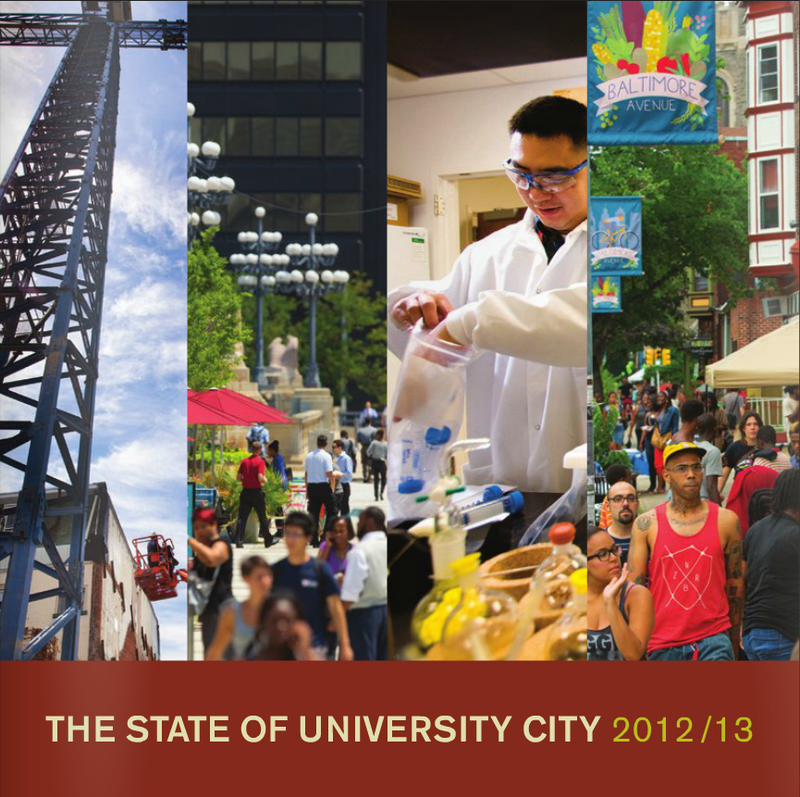 University City District also puts out a publication every year that highlights special events and the physical changes of West Philadelphia, both on Penn’s campus and beyond. Check out the latest The State of University City to see how our neighborhood has transformed in the past 15 years. Like the UCD Facebook page to receive updates on what is happening around town. Thanks foor finally writing about >The UCD | Frankly Penn <Loved it!